When you have one of those days, your nose is running like a tap, you can’t stop sneezing, you feel pretty awful, and when you look in the mirror, well you just want to look away—guess what? You are more than likely suffering from a cold. So you take to the internet to find a quick fix. But that only makes your head, which was already aching, confused. Never mind, take heart, here are some quick facts to help you get a grip. We have all heard the saying, “Feed a cold and starve a fever,” right? But is that what you should really do? 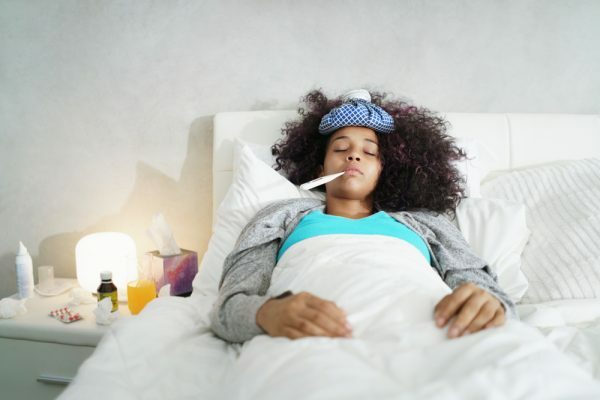 Take a look at this list of 10 ideas that are circulating about the common cold, and see where the truth lies. 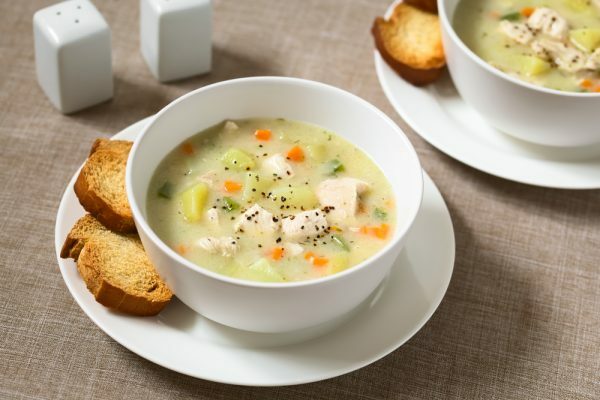 Research suggests that chicken soup may have anti-inflammatory actions in the body, and it also tastes great! A common cold is caused by a virus, and having wet hair doesn’t increase your vulnerability to catch cold, unless perhaps you were suffering from severe hypothermia, in which case your immune system could be compromised. 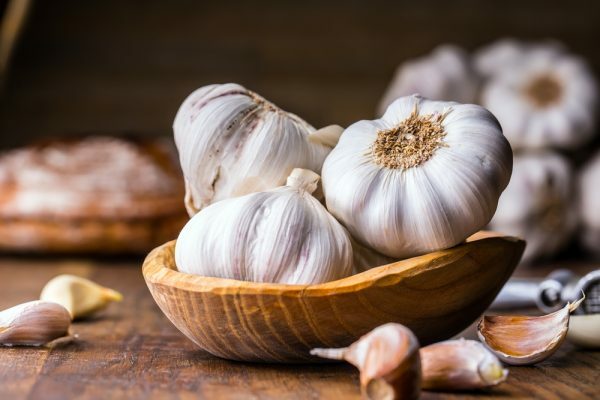 For garlic to be beneficial, you have to eat it; it can give your immune system a boost and is rich in antioxidants. A couple of cloves daily in your food will do the trick. But don’t try wearing it; you might end up without many friends! Social media went wild with the suggestion that if you rub Vicks onto your feet at night, it will relieve your cough when you have a cold. There is no scientific evidence to prove this as true; however, many readers attest to its effectiveness. It can’t do any harm to try this if you are suffering! Because a cold is caused by a virus, when it attacks your body, you build up antibodies against any future invasion from the same virus. 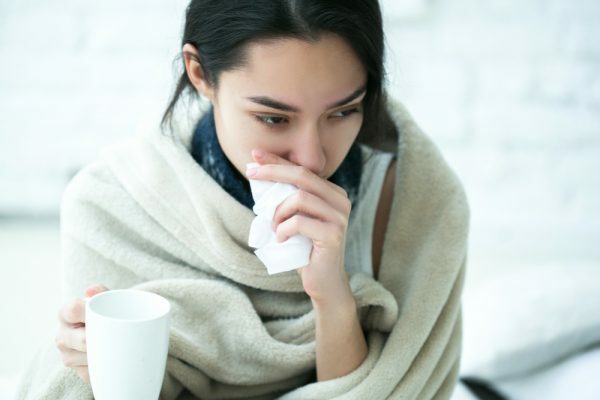 But the problem is, there are more than 200 different viruses that can cause a cold, so unfortunately you may fall victim to the cold again during the season. Colds are caused by different viruses to those that bring you down with the flu. 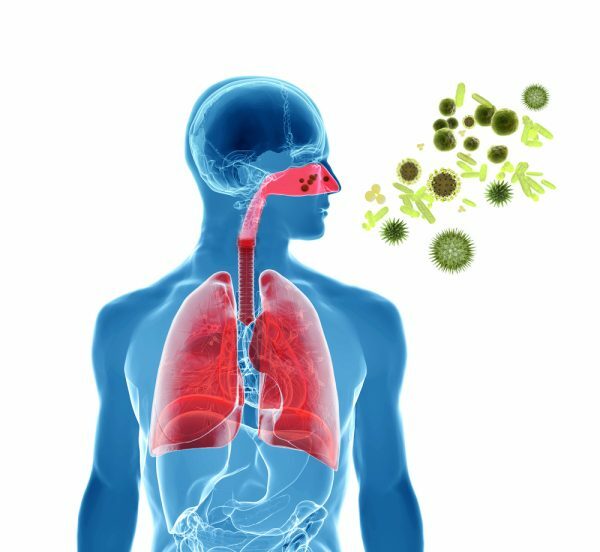 The symptoms of both can start out similar, like having a stuffy nose, coughing, and feeling blocked up. 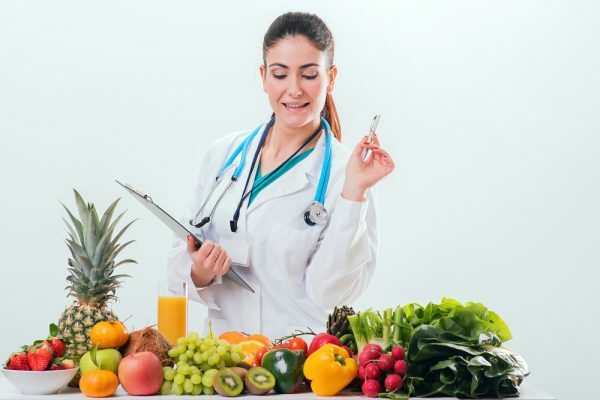 But the flu can have extra symptoms such as a raging fever, nausea, and aching bones, and can lead to serious complications. In that case, you may need help from your friendly GP. 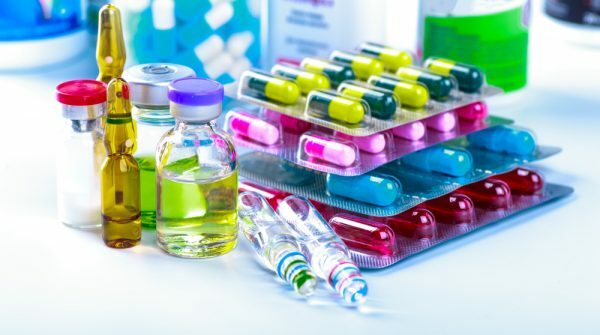 If you take antibiotics in an attempt to cure your cold, you could easily weaken your immunity, leaving your body susceptible for more serious viruses to hop on board. Just remember, antibiotics cannot kill a virus! When we are ill, our bodies need support. Fluids are the most important, especially when you have a temperature, as you need to avoid dehydration. But you will recover more quickly if you feed yourself with good food. Plenty of veggies and fresh fruit would be a good start! 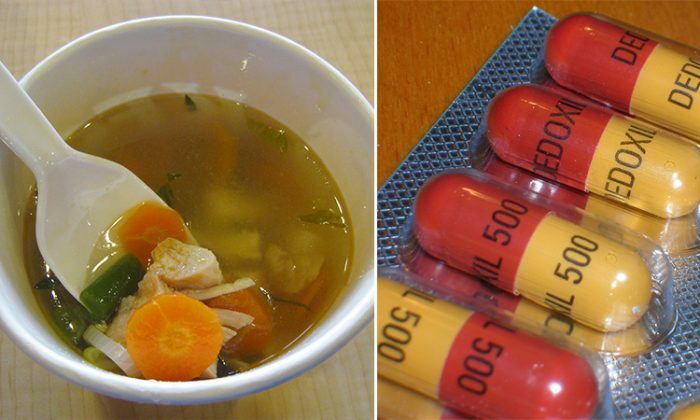 Which are the most effective home remedies for the common cold? Since colds are viral in nature, antibiotics are completely useless and should be avoided. Break dependency on antibiotics, skip tonsillectomy, and stop frequent colds and tonsillitis.